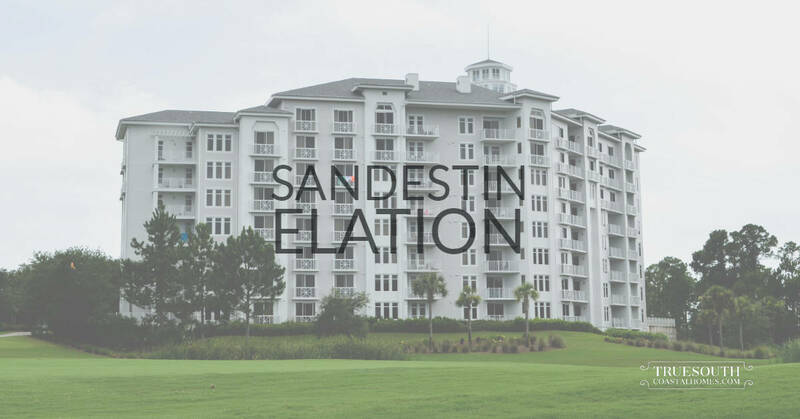 Search for the latest Elation condos for sale in Sandestin Resort in Miramar Beach, FL. Learn more about Elation Condos with our local Elation Guide. 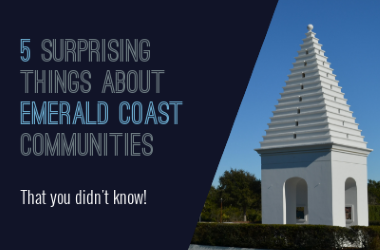 Explore other Sandestin Resort communities and listings. A guide will be coming soon. The listings on this page include Elation condos in Sandestin Resort in Miramar Beach, FL. If you’re interested in scheduling a showing or learning more about any one of these homes, simply fill in your contact information and click the “Request More Info” button. Our team is here to provide you with any information you need, including disclosures, the sales history of a property and nearby market data.